Children eagerly await their first visit from the tooth fairy, but when should parents schedule their first visit to the dentist? 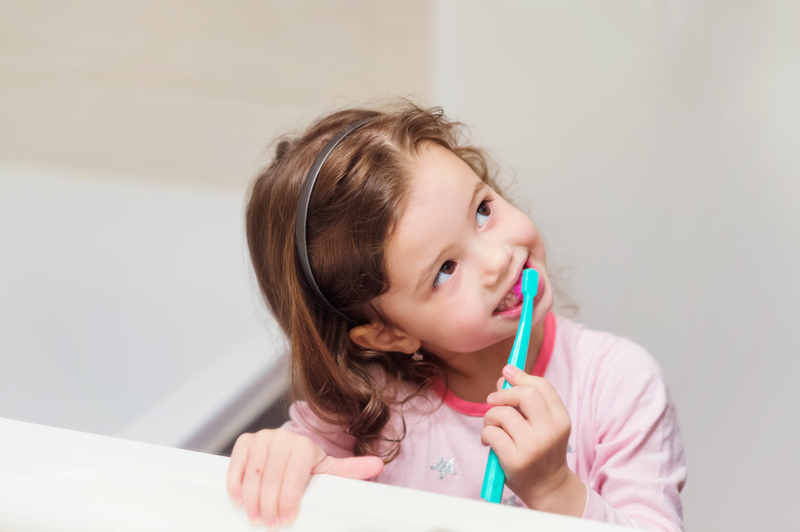 According to the Canadian Dental Association, children should see the dentist within six months of the eruption of their first tooth or by one year old. There are several benefits to early visits, including prevention of disease and reducing future costs. Did you know Cornerstone Family Dentistry is the only office in Peterborough with a pediatric dentist — Dr. Albert Kang? While a regular dentist can provide amazing care for your child, the benefit of visiting a specialized pediatric dentist is the additional schooling they bring to the table focusing specifically on children’s dental care. They can guide parents not only in terms of oral care but nutrition as well. Early preventative visits can reduce the need for restorative and emergency care, minimizing the risk of dental-related costs in the future. It will also allow your child to develop a relationship with our dental family early on and feel more comfortable with visits as they get older. If you’re considering scheduling your child’s first visit at Cornerstone Family Dentistry with Dr. Kang, we would love to chat! We are always accepting new patients. Give us a call at 705-749-0133 or send us an email at info@cornerstonefd.ca.